Beacon Solutions Using CMAC's next generation beacon technology. 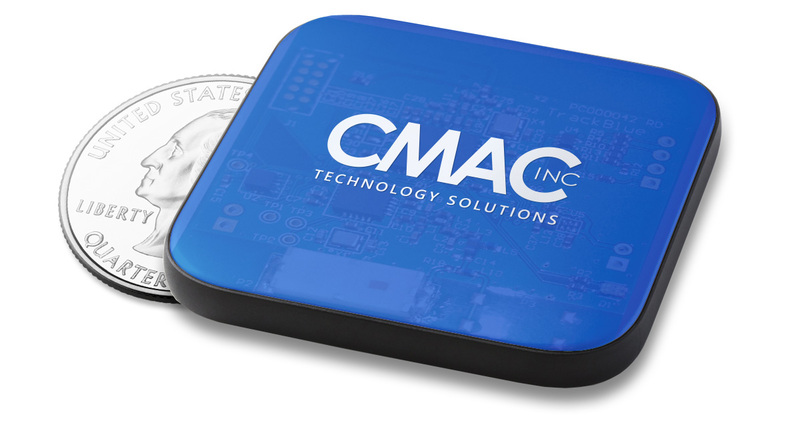 CMAC Beacons are active wireless tags (optionally with sensors) that simply advertise their presence and location on a periodic basis. They may modify their beacon rate and/or their advertising message content based upon predetermined criteria (e.g. tripping of a sensor). 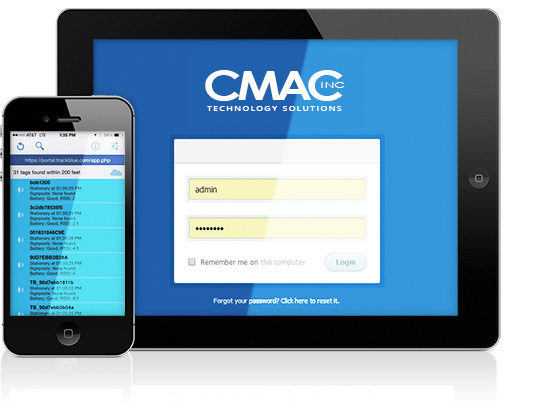 CMAC Beacons report directly to mobile devices, avoiding the costly infrastructure of current solutions.